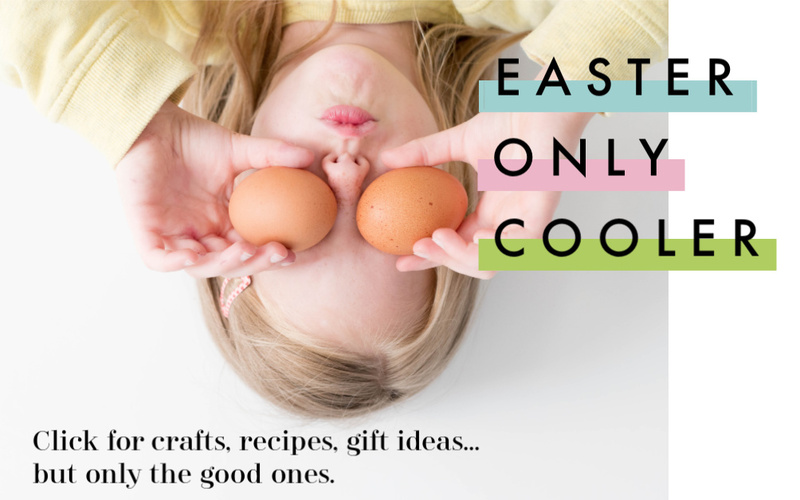 This year, we’ve found so many fun new free printable valentines especially for older kids who have outgrown the cutesie stuff, and I’m sharing some of my favorite printables from previous years too. Five minutes and a couple sheets of paper later, my work is done. 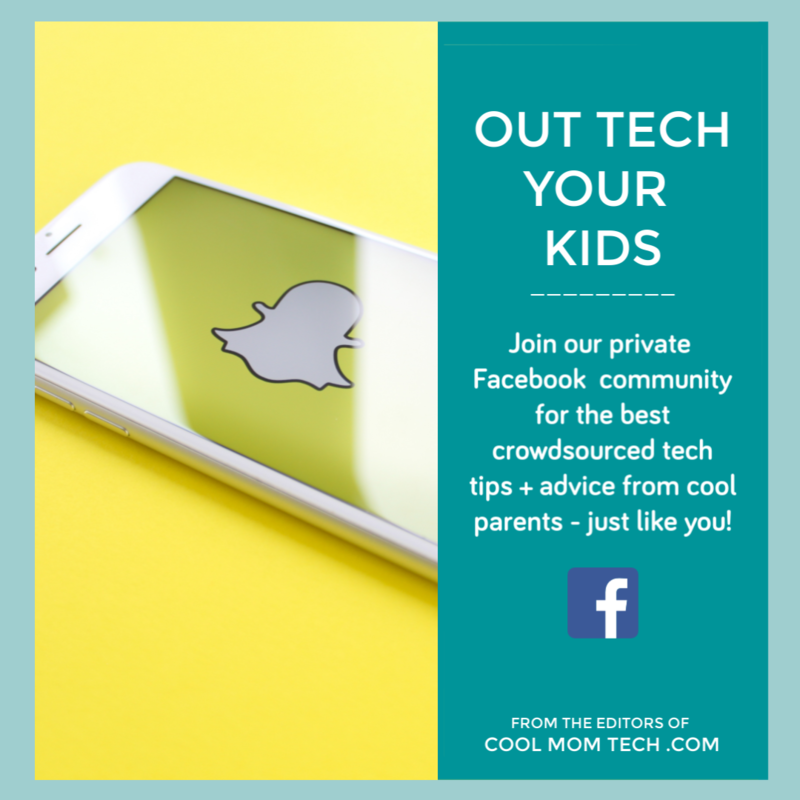 From unicorns to an actual magic trick, these are my tweens’ favorite free printable Valentine’s for older kids. 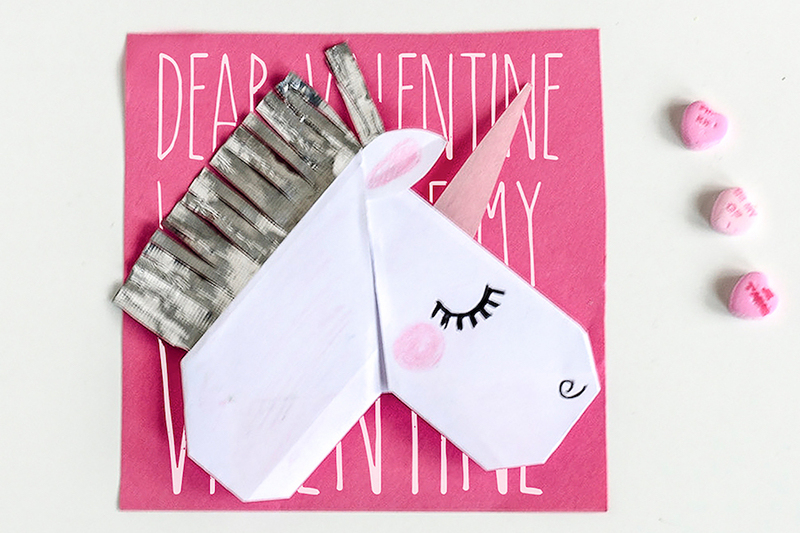 Crafty older kids will love putting together this fun origami unicorn valentine at Willowday. 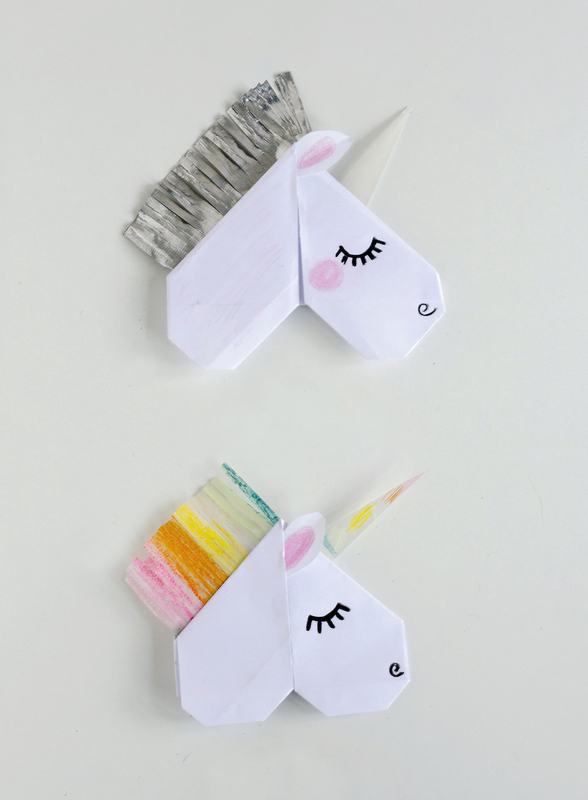 Each folded up unicorn doubles as a cute bookmark — it just slips over the corner of your page. 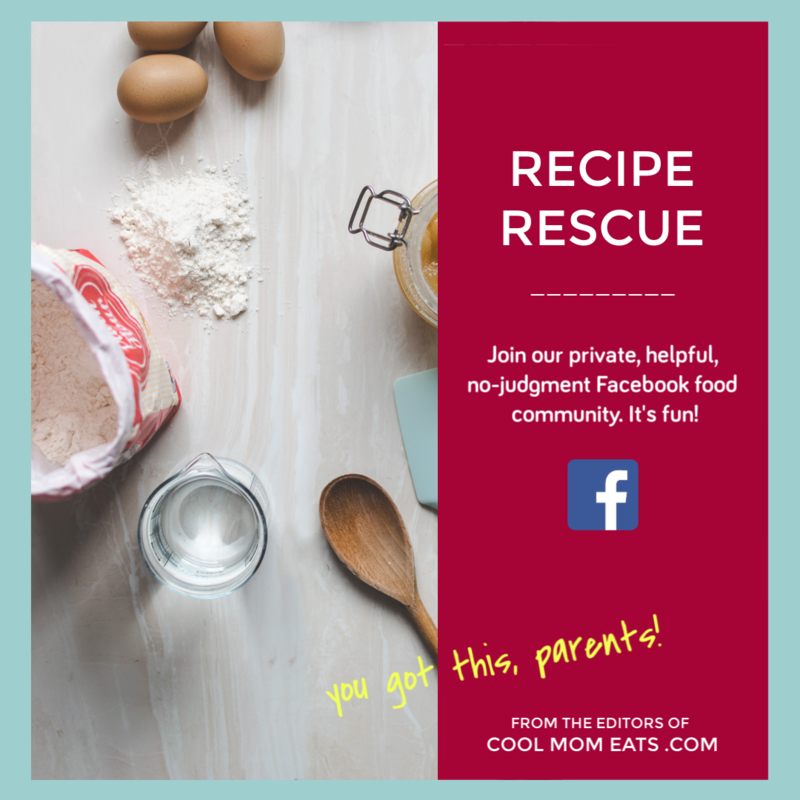 I have a feeling all my kids’ classmates will be asking how to make these after we pass them out on Valentine’s Day. 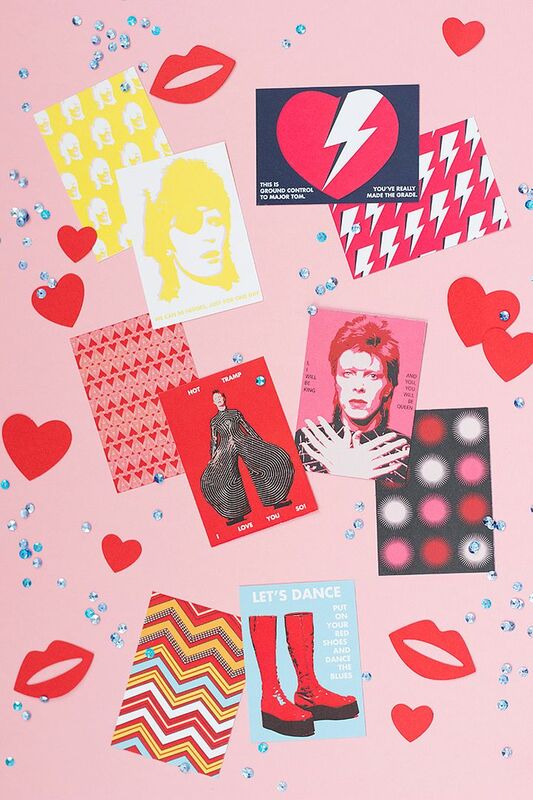 Even though these free printable David Bowie Valentines from The House that Lars Built have been around a few years, they’re still a favorite of ours. Because, some of our kids are just discovering David Bowie, and that in itself is worth celebrating! 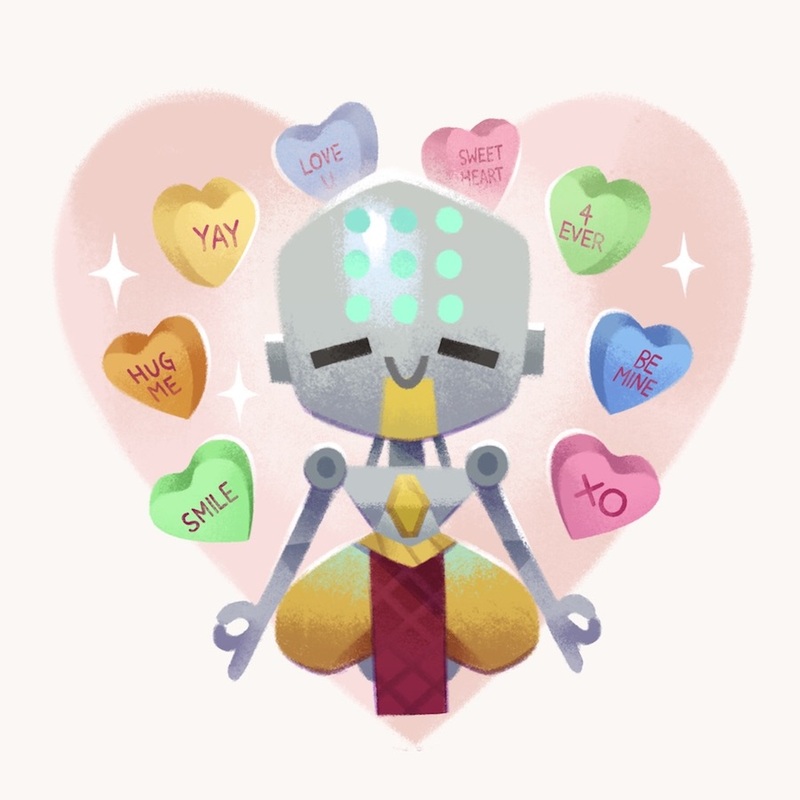 Since my kids and their friends are glued to the Overwatch League on Twitch these days, we’ll be printing these free Overwatch valentines for their classmates. I have to admit, some of the printable Overwatch valentines I’ve seen are a little eye-opening for kids, but these are age-appropriate for my 10-year-old who loves the game. 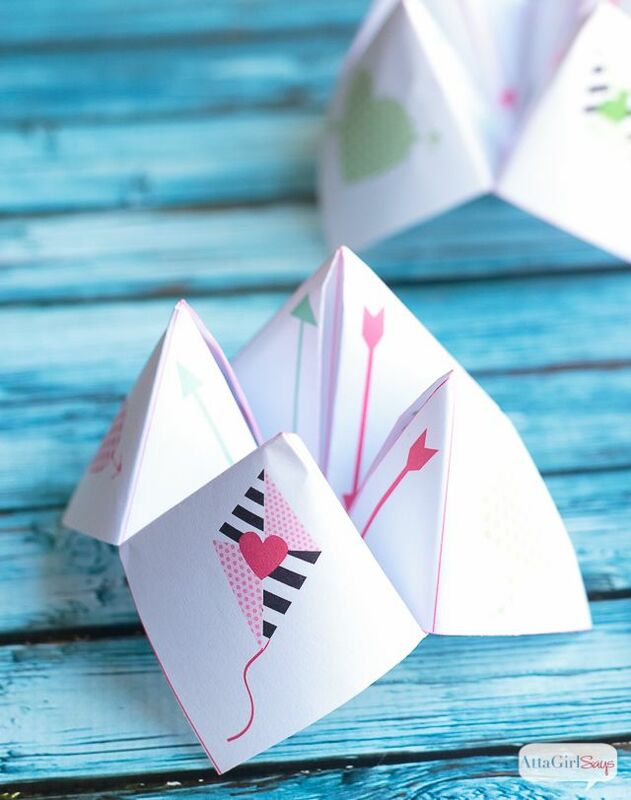 We love this cootie catcher printable valentine at Atta Girl Says that doubles as both valentine for classmate as well as a class Valentine’s Day party activity. If you’re in charge of games this year, put this one on your list. Ooh, this fun magic trick Valentine at Handmade Charlotte mysteriously changes from black and white to color as you open the card. It does take some time and supplies though. 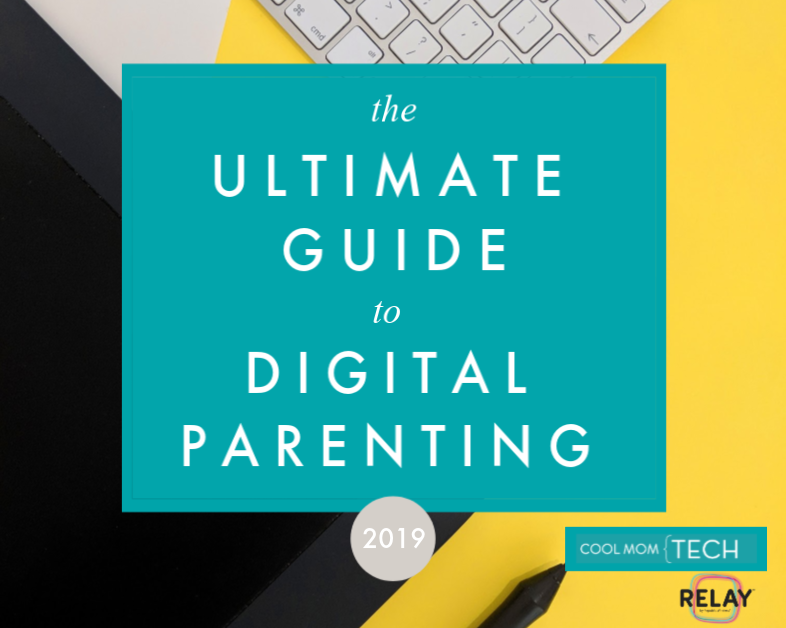 My own kids have called this one “crazy cool” — but I may have to convince them to just hand it out to one BFF and not attempt to make one for every kid in the class! 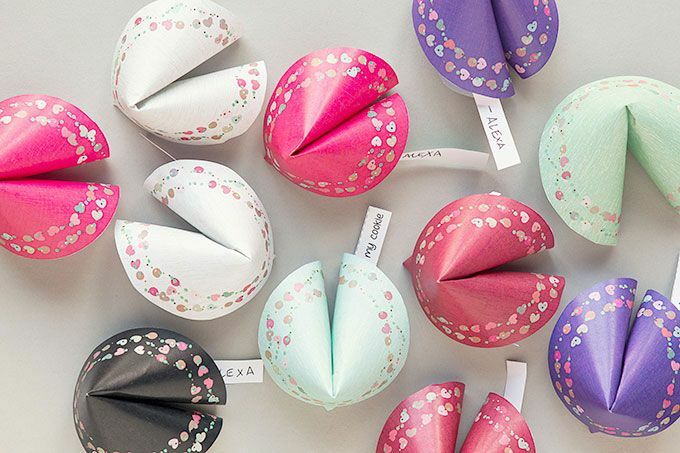 In last year’s roundup of wildly creative printable Valentines for the classroom, we were seriously impressed by these pretty paper fortune cookies from Evermine. I had to include them here, since they’re such perfect printable valentines for older kids. 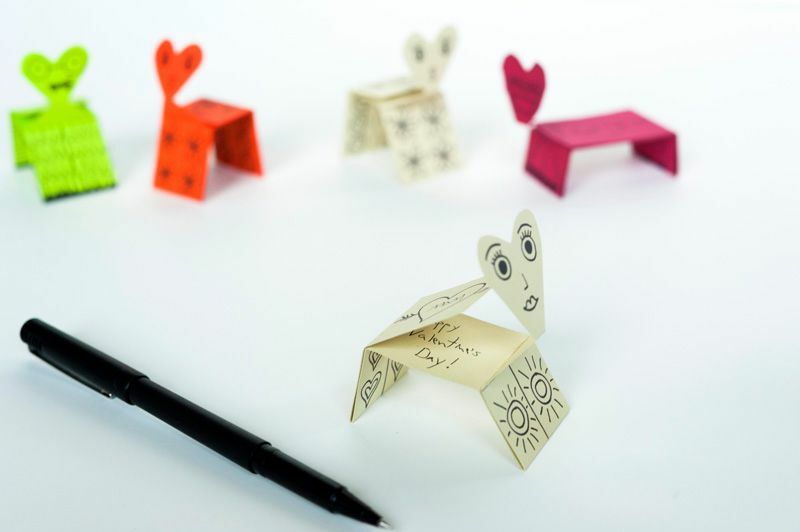 If your child is detail oriented, they’ll love cutting out and folding up these printable card creatures I found at Made by Joel. 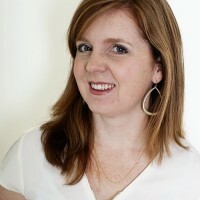 I love how tiny they are, which will really stand out from the other valentines in your classroom. 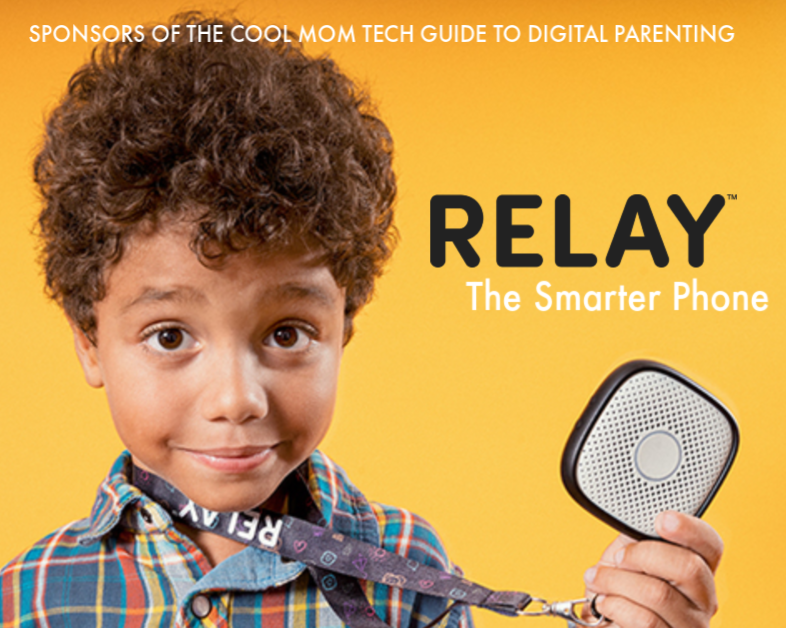 And when they’re all folded up, your personalized note to each kid stays hidden and private. 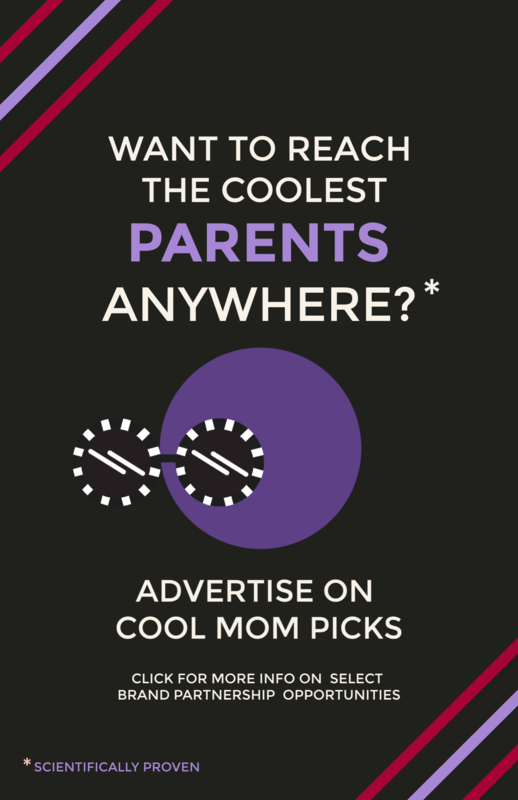 A real plus for my shy kid. 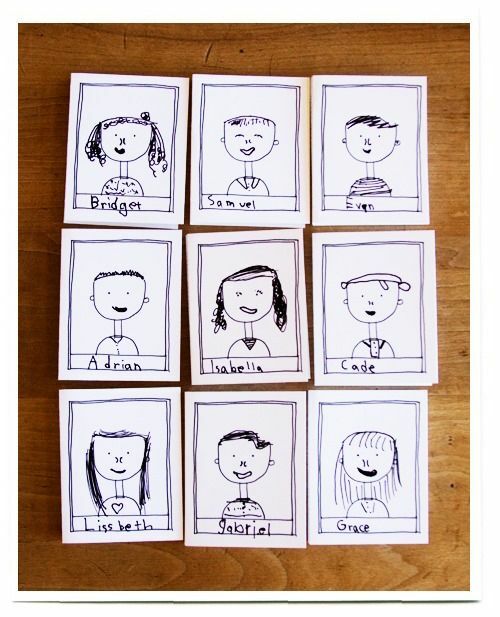 My son drew pictures of all his classmates using this free printable valentines featuring custom portrait frames via the site Inchmark, and it’s my favorite Valentine he’s ever given out. His friends loved them too, because they’re nothing quite like receiving a lovingly drawn portrait of yourself. 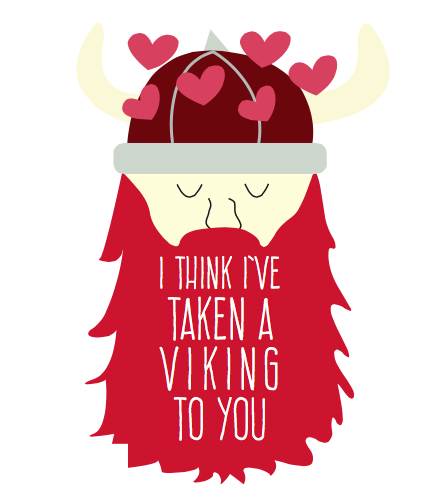 We first discovered this hilarious I’ve Taken a Viking to You (PDF) by Paperelli at The Dating Divas a few years ago, and it’s still my very favorite Valentine’s pun. And even though my tweens don’t know who Tormund Giantsbane is yet, the GoT vibe is still strong with this one. 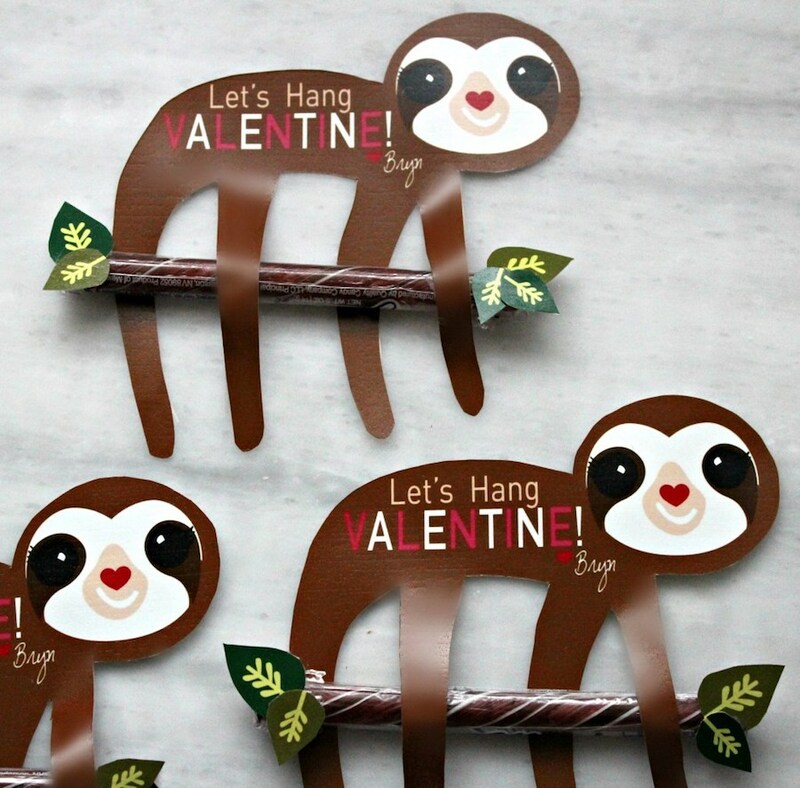 Sloths are having their moment right now, so this cute printable sloth Valentine via A Touch of That is a top pick for our kids. If you want to skip the sweets, they can be hanging out on pencils instead. That said, the grammar police in me will require my kids taking a marker out and adding a comma after “hang,” because #commassavelives.